The Onion just made its own stab (pun wholly intended) at true-crime podcasts with A Very Fatal Murder, but despite that savage satirical own, the genre soldiers on. One prominent newcomer is West Cork, Audible’s new 13-part series investigating the 1996 murder of French film/TV producer Sophie Toscan du Plantier outside of her vacation home in the quiet town of Schull in West Cork, a remote rural area of Southwestern Ireland. Plantier’s murder has never been solved, although the police did identify a prime suspect who has been under intense scrutiny from his neighbors and the media ever since. “We spent three years looking into a case where even now, 21 years on, so little seems truly verifiable,” hosts Jennifer Forde and Sam Bungey say in a press release. “We wanted to take listeners back to the start, to drop them in West Cork, and reveal how things played out step by step. It’s a case with several competing narratives that can’t all be true. We wanted to put them all side by side to see how they stacked up.” Those narratives come from forensic scientists and other experts, as well as locals from the West Cork area. 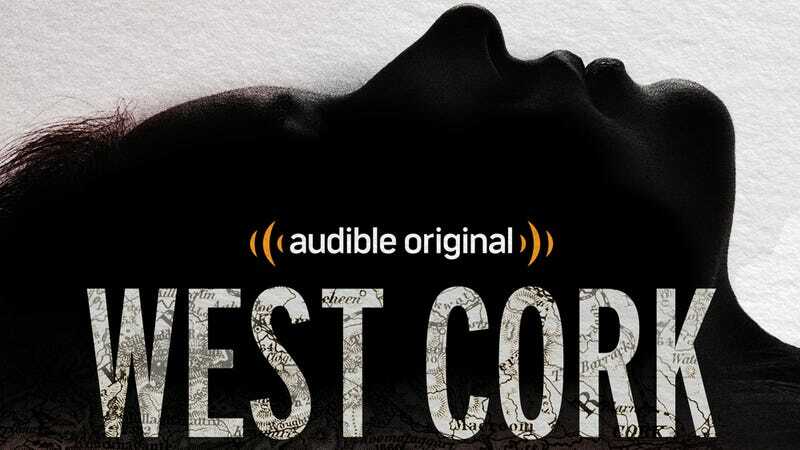 You can binge all eight hours of West Cork on the Audible website now.